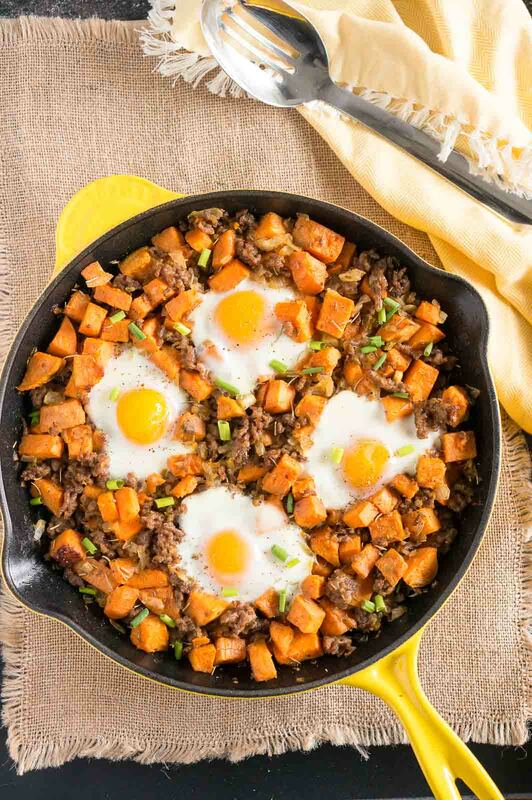 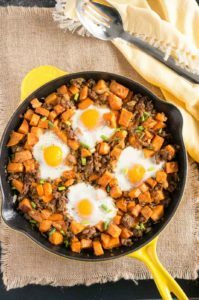 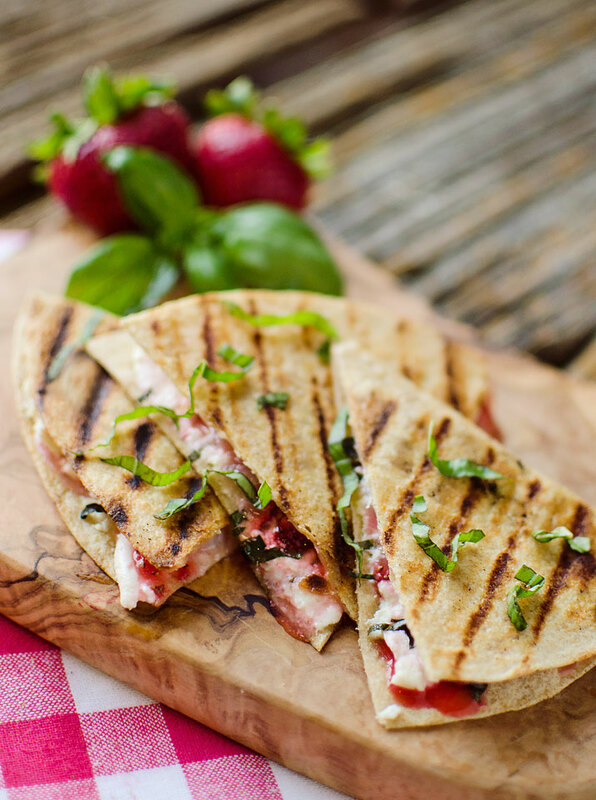 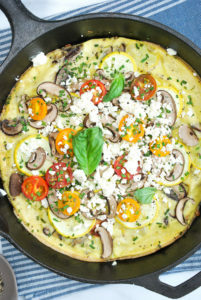 KFIT Body | April Recipe: BRUNCH! Brunch is a staple in the warmer (and let’s face it colder) months. 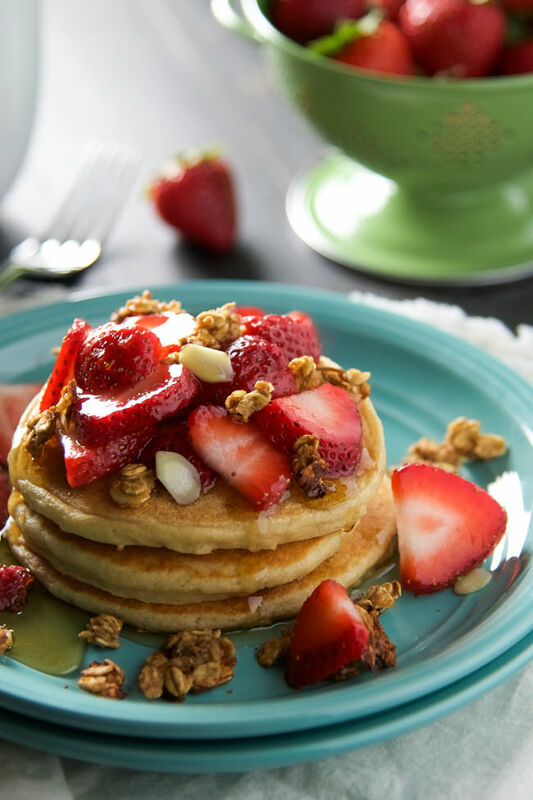 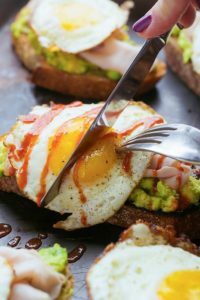 Whether you’re hosting Easter Sunday, a girls day or an awesome Sunday Funday, crack open the Prosecco get out the OJ and enjoy some of our favorite healthier brunch recipes.